Vision of depopulation and nuclear war. 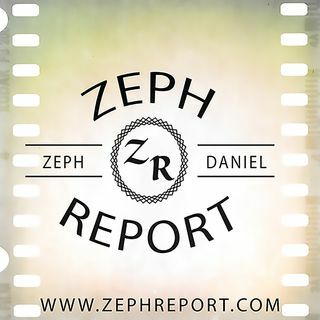 Follow The Zeph Report - Zeph Daniel on Social Media To Stay Current With The Latest News and Updates. Practicing for 20 on 20. Don't shut em down prematurely. Welcome in my living room. Got plenty of esspresso. everyone have a good day.. God Bless! Yes pray on friends. Amen! G'day Shalom!! !